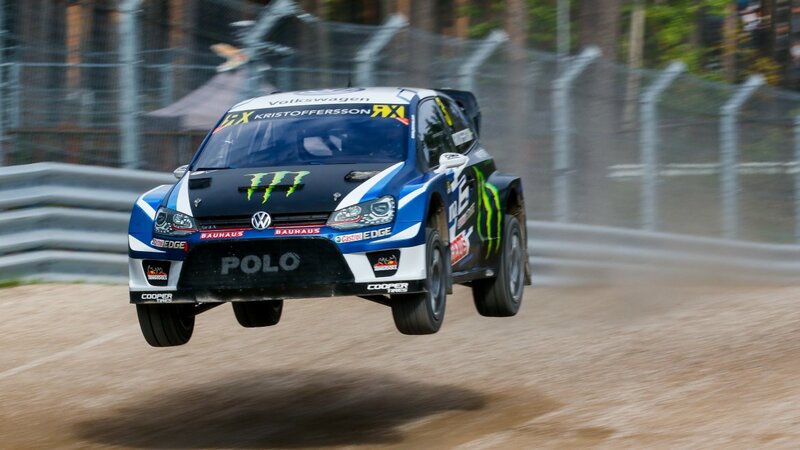 The PSRX Volkswagen Sweden driver scored his fifth consecutive event win at the last round in Riga, Latvia to seal the title. The result was also the Volkswagen Polo GTi driver’s ninth podium finish in a row. The 28-year old now has a lead of 62 points at the top of the championship standings, with a maximum of 60 left on offer, meaning he can no longer be overhauled. 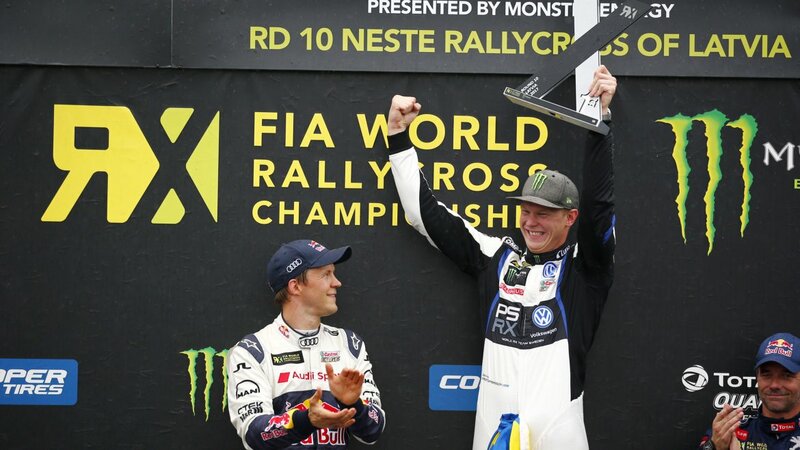 PSRX Volkswagen Sweden has also clinched the teams’ title. Cooper Tire is the sole tire supplier to the prestigious FIA World Rallycross Championship as well as its RX2 feeder series and has added its congratulations to the new world champion. Sarah McRoberts, Marketing Communications Manager, Cooper Tire Europe, said, “Johan and the PSRX team have had a dominant season, which is no easy feat given the dynamic and unpredictable nature of rallycross, so he deserves fully the crown he now wears. The two remaining rounds of the 2017 World RX championship, in Germany and South Africa, will be held on the weekends of 30 September and 11 November.